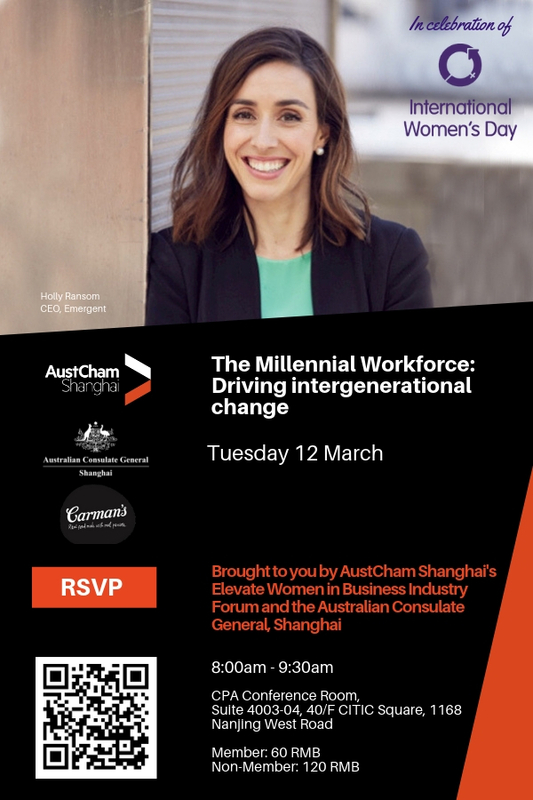 Join us on International Women's Day as Holly Ransom, 28 year old CEO at Emergent, shares her personal experiences and professional insight on The Millennial Workforce: Driving intergenerational change. Holly will share the driving forces behind this emerging generation: what motivates and engages them, and what leads them to make a purchase, become a brand advocate and develop brand or employer loyalty. Importantly, Holly will share her insights on key intergenerational differences and tensions: feedback, expectations, communication and key decision-making factors; allowing leaders and the millennial workforce to understand the subtle but significant changes they can make to drive greater corporate outcomes. Holly Ransom is the CEO of Emergent, a company specialising in disruptive strategy and building the capacity of leaders to execute change. 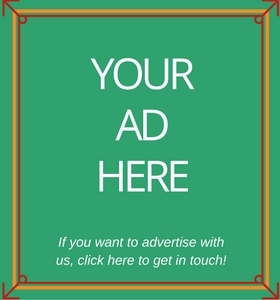 Emergent has worked with the likes of Microsoft, Virgin, INPEX, Europcar, KPMG, & the AIS, as well as local, state and federal government departments globally. 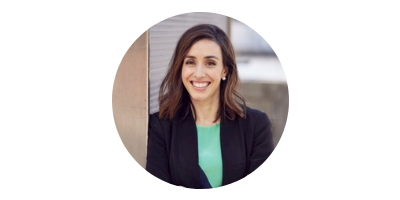 Prior to Emergent, Holly’s corporate career has involved working as Chief of Staff to NAB Wealth Chief Executive and for Rio Tinto CEO Sam Walsh. In 2012, she was the youngest person to be named in Australia’s ‘100 Most Influential Women’, and also became the world’s youngest-ever Rotary President. In 2016, Holly was appointed to Co-Chair the United Nations Coalition of Young Women Entrepreneurs and in 2014, the Australian Prime Minister appointed Holly to Chair the G20 Youth Summit, resulting in the first summit to secure its policy demands from G20 leaders. Holly is the youngest ever woman appointed to the board of an AFL football club (with her appointment as a Director of Port Adelaide) and is also on the advisory board for the launch of the AFL Women’s League. Light breakfast generously supplied by Carman's.